Once upon a time, in a small magical town called Storybrooke, Emma Swan's (Jennifer Morrison) destiny unfolded as she met its resident fairytale characters. The quaint, historic fishing village of Steveston in Richmond is the filming location for the hit television show, Once Upon a Time. . Visitors can walk in the footsteps of the Once Upon a Time characters including Rumpelstiltskin (Robert Carlyle), Snow White (Ginnifer Goodwin), Regina Mills (Lana Parnilla) and Prince Charming (Josh Dallas). 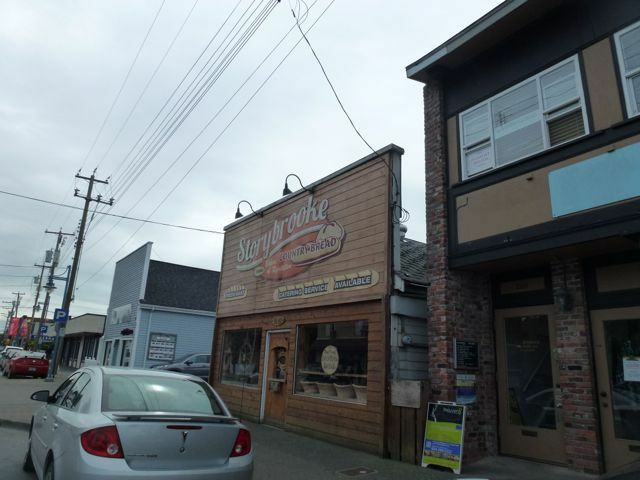 Steveston transforms into Storybrooke, Maine, the day prior to filming with the crew building sets and changing signs. 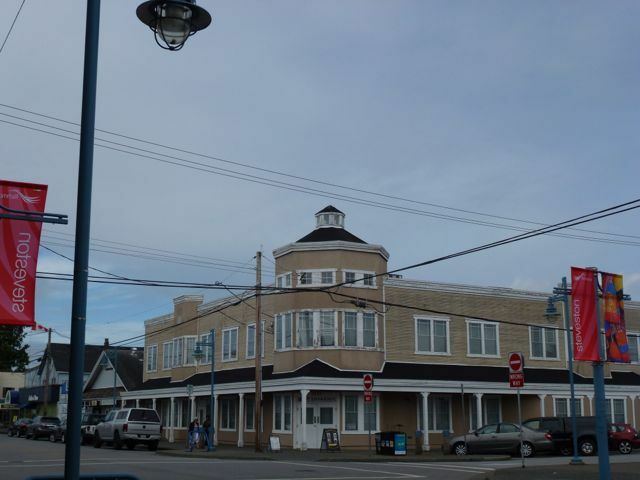 Steveston Post Office and Visitor Centre becomes the "Storybrooke Post Office" and Steveston Coffee Co transforms into "Storybrooke Coffee Co". Romania Country Bread maintains its "Storybrooke Country Bread" signage year round. Free Once Upon a Time walking maps are available from Tourism Richmond, located at 3811 Moncton Street, and this is where you will also find your official Once Upon a Time souvenirs. The pier is a great place for lunch with a variety of cafes and restaurants offering delicious fare. For a quick bite, the Pierside Deli sells a selection of sandwiches and wraps at a reasonable price. 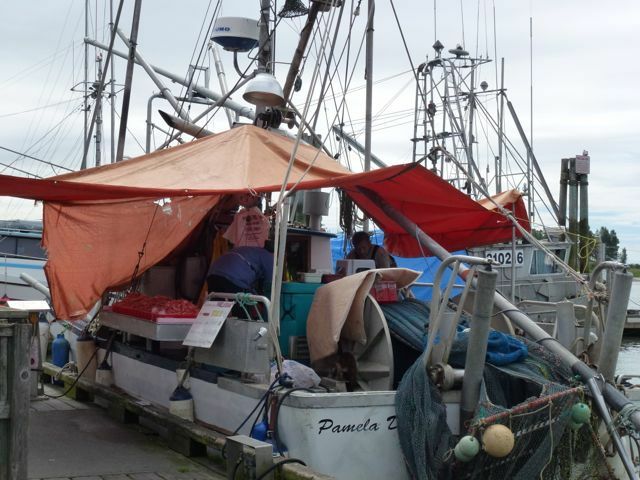 Fresh seafood can also be bought directly from the fishing boats. For those visitors wishing to maintain the Once Upon a Time theme, try the Snow White Fudge at The Candy Dish or enjoy Henry and Emma's Special Hot Chocolate with Cinnamon at Steveston Coffee Co.
Once Upon a Time filming schedules are usually released 2-10 days in advance with the information posted on Facebook and Twitter. Historically, filming in the town has occurred 1 to 3 days per month, although this depends on script requirements. The names of the actors and actresses filming on a particular day is not released. 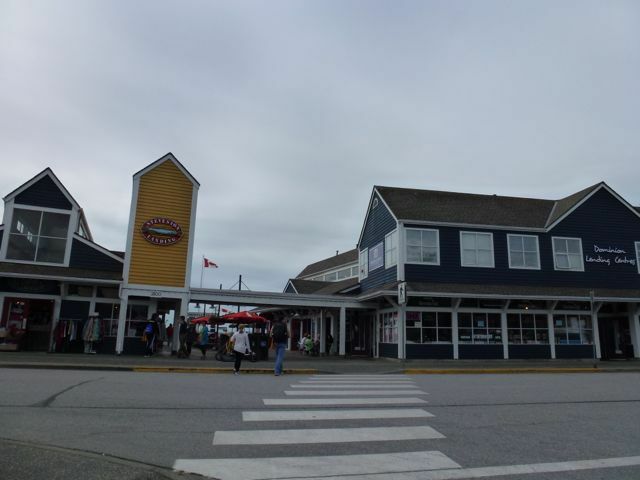 Steveston is the perfect destination for a day trip. This picturesque town is only a 25 minute drive south from Downtown Vancouver and is easily accessible by public transport with the Canada Line train stopping along No. 3 Road. Head on down to Steveston and spot the cast filming or re-live the magic from Once Upon a Time.